For taking a picture of your screen or recording the videos on your screen, you can use oCam. 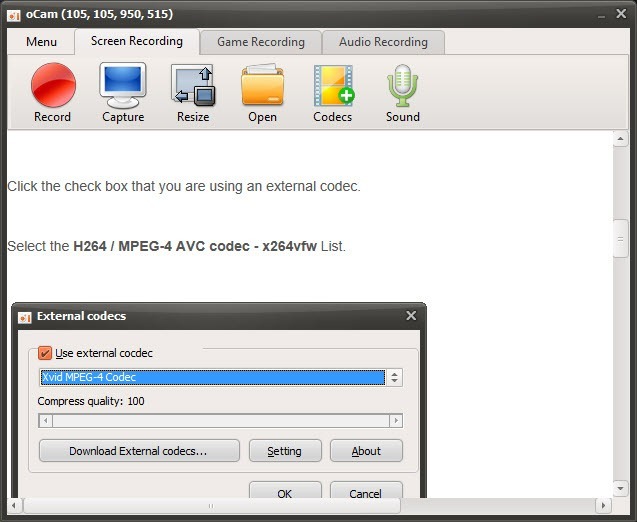 The application allows you to take screenshots of your computer’s screen. You can choose the portion of your screen that you want to be captured whether it is the complete screen or a tiny part. Similarly, you can also record your screen and add audio inputs to it. These features can be helpful for explaining tutorial videos. 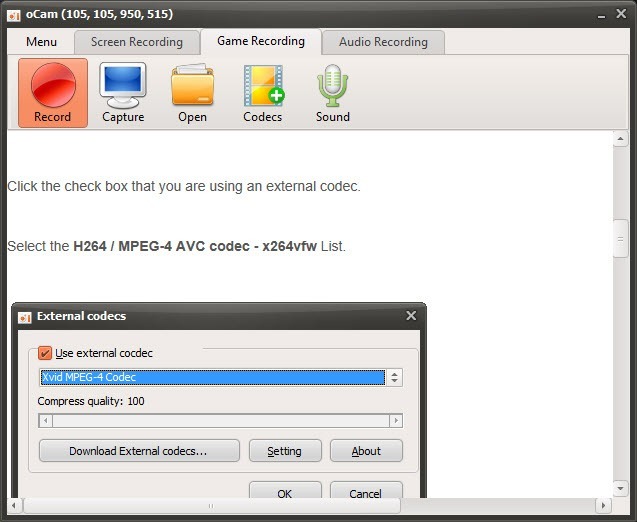 Additionally, it also proves useful in recording the games for later use or for sharing a purpose. Running this application is very easy because of the systematic guide present with the application that makes the process of downloading, installation and usage very convenient. 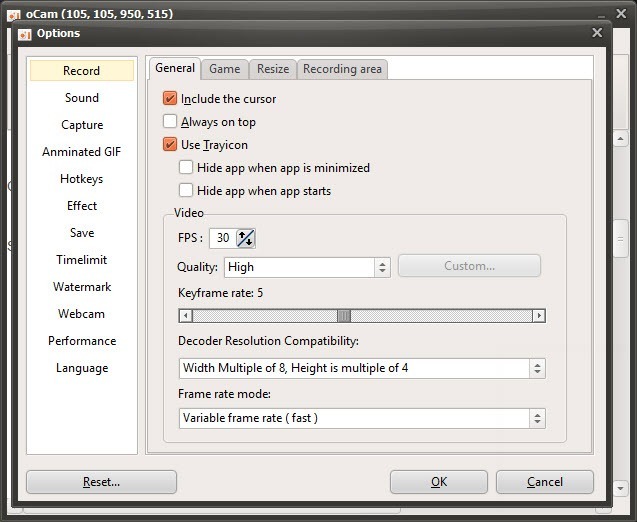 With two different windows present in the application, you can capture the screen and manage the settings of the application at the same time. oCam is helpful in recording anything that you want on your screen along with capturing pictures and adding voice inputs.